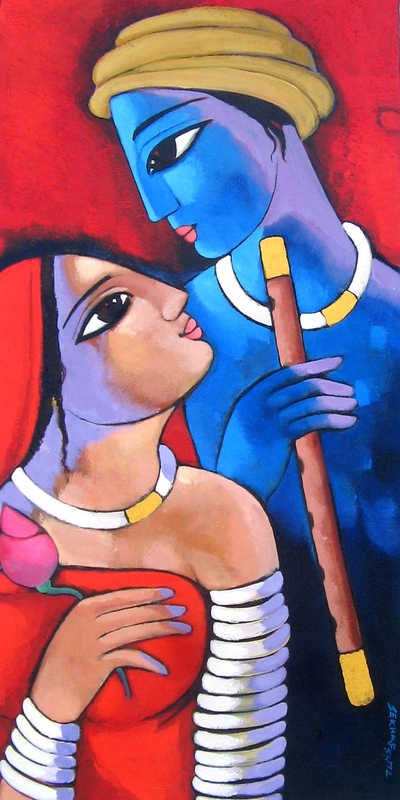 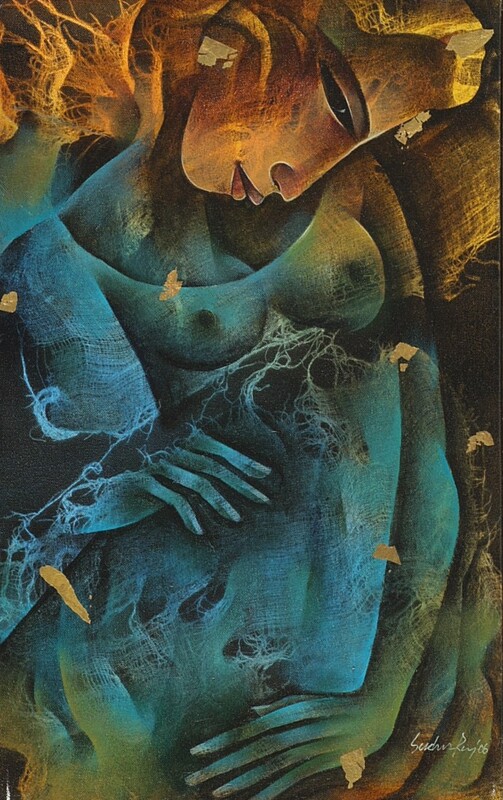 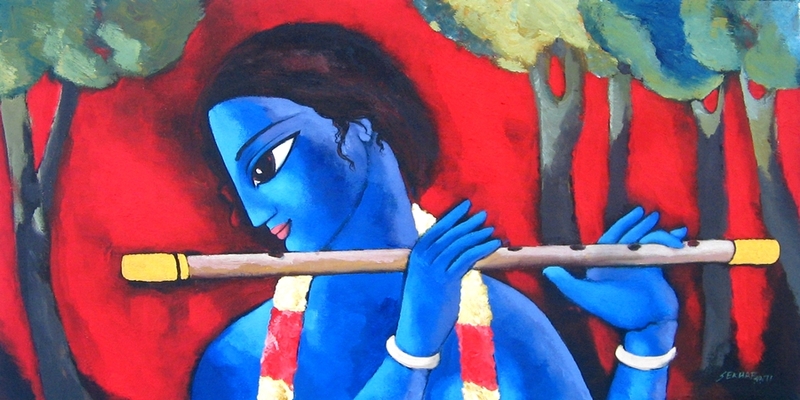 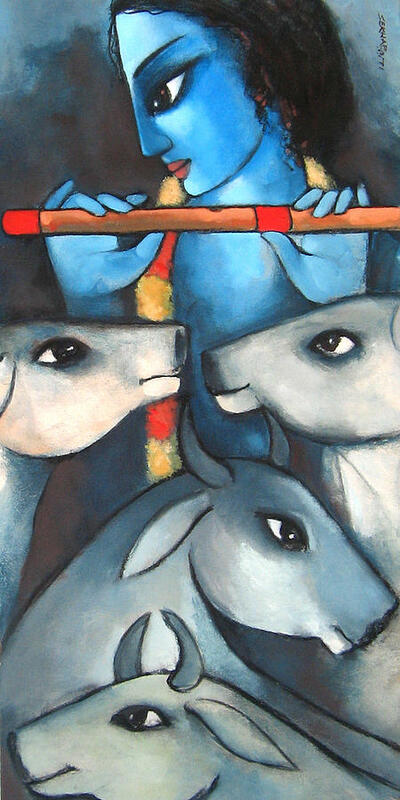 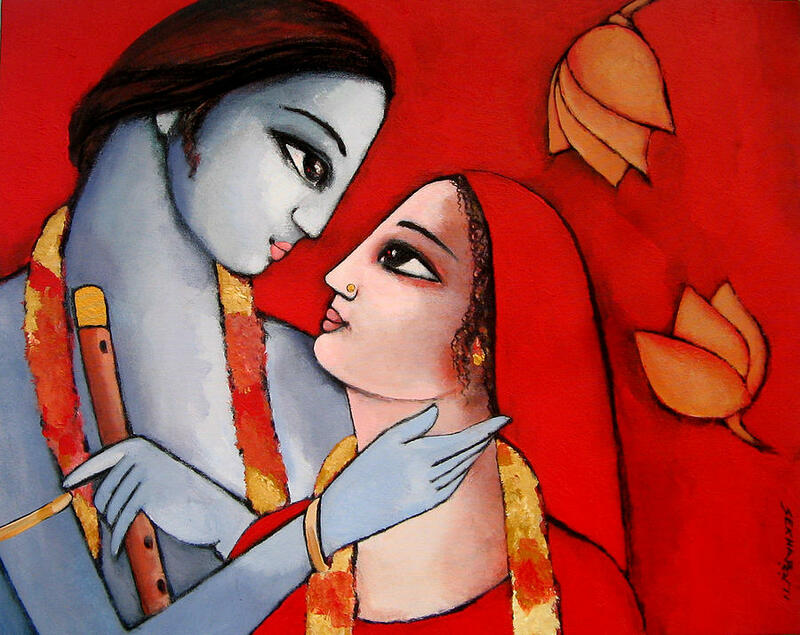 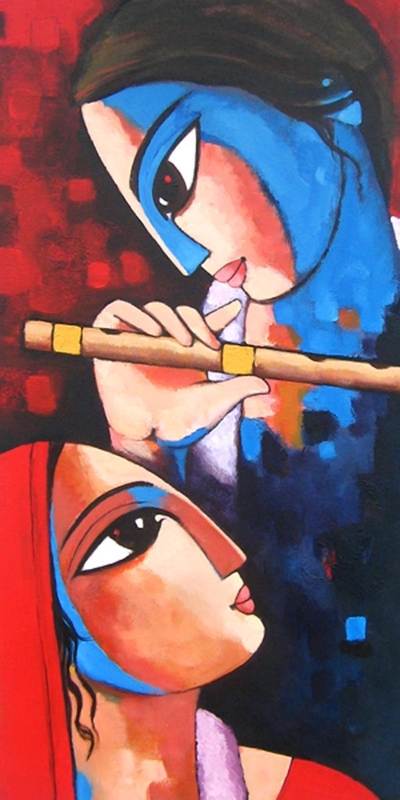 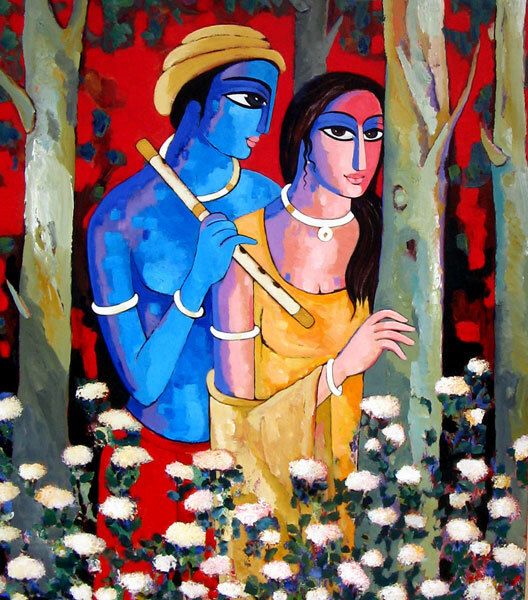 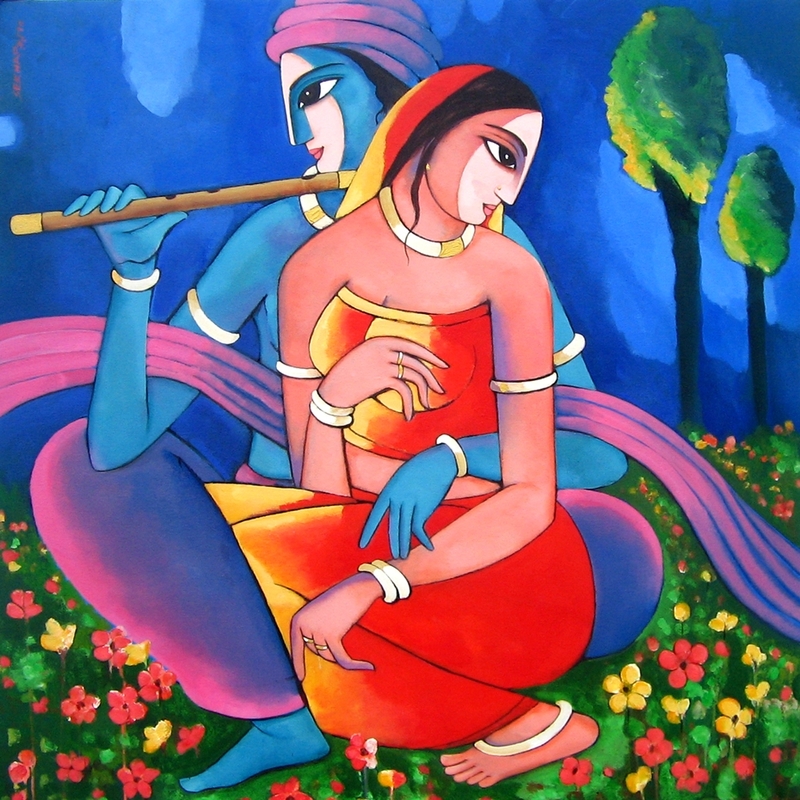 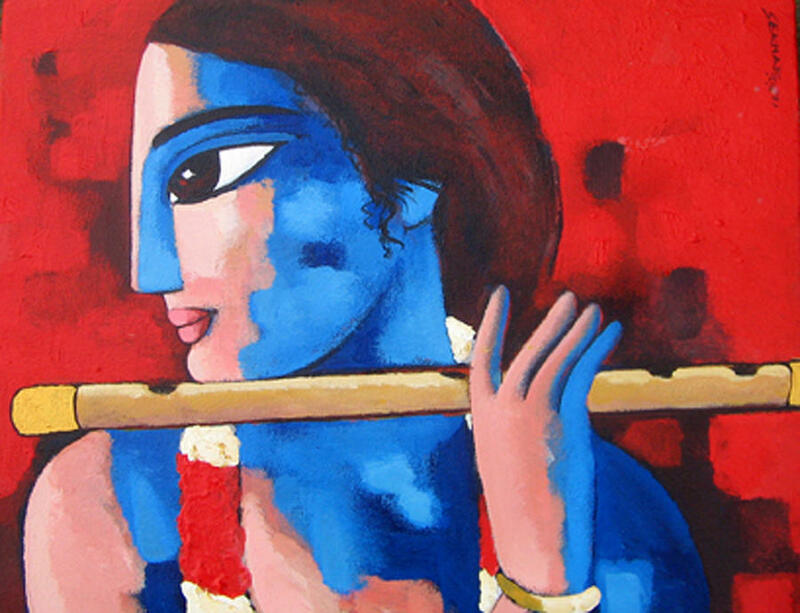 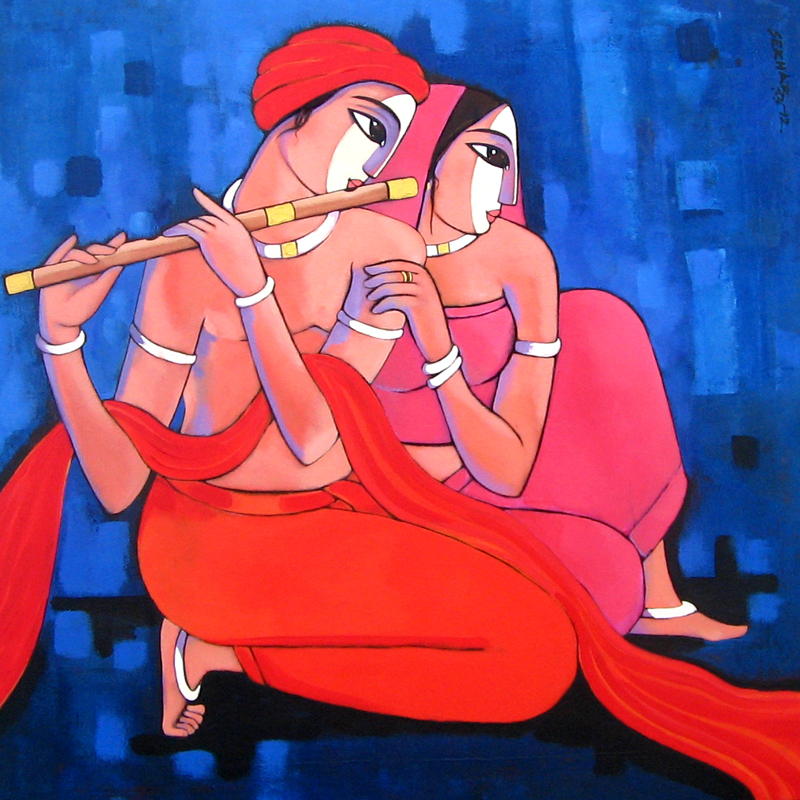 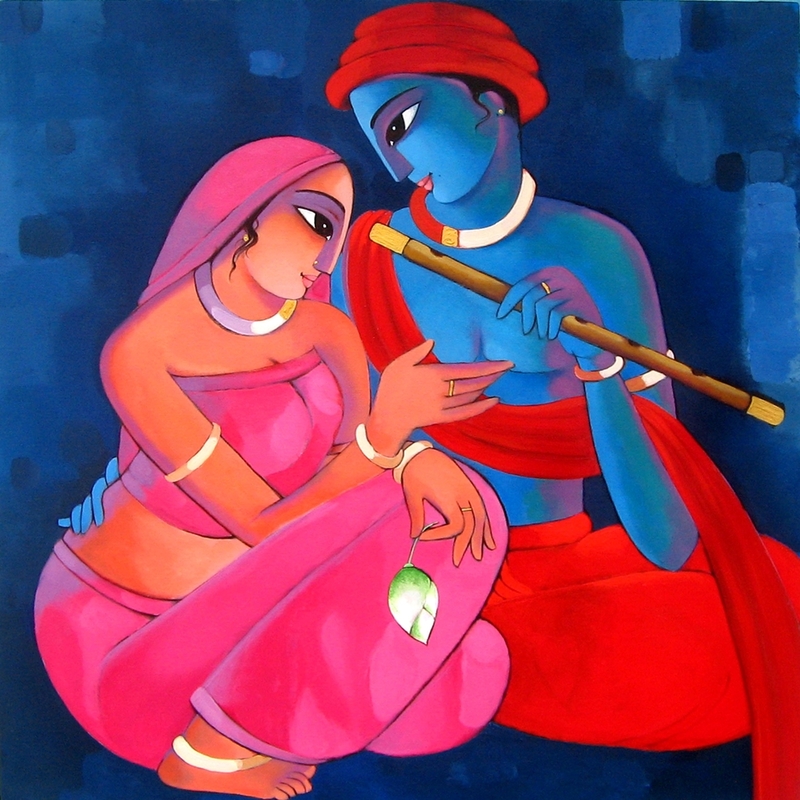 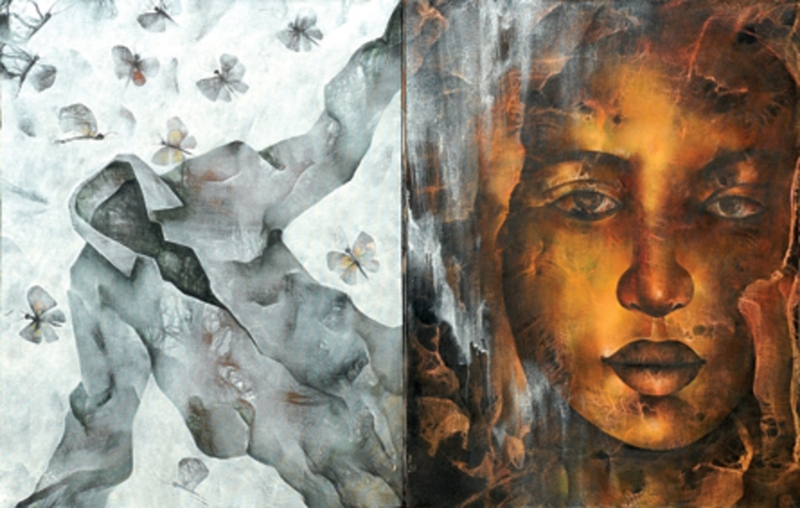 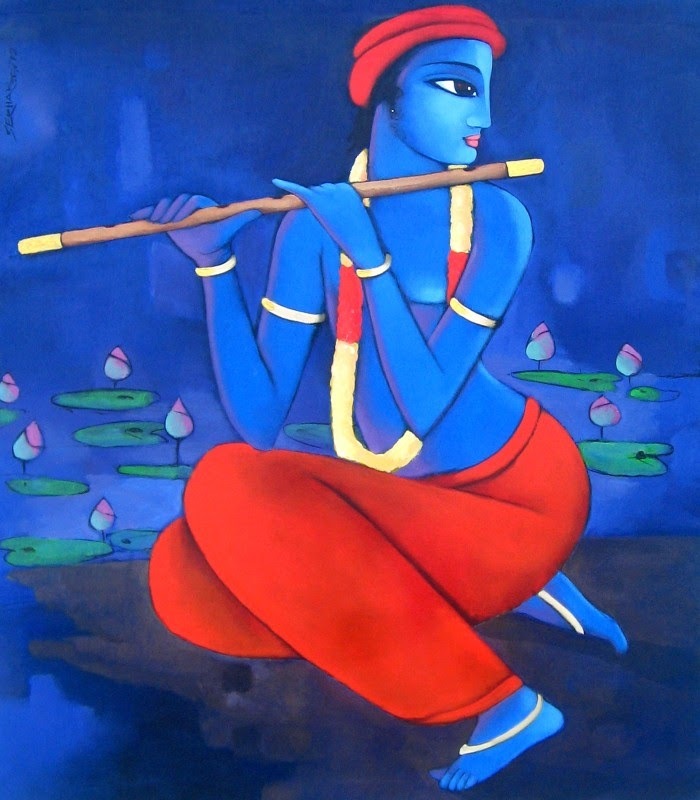 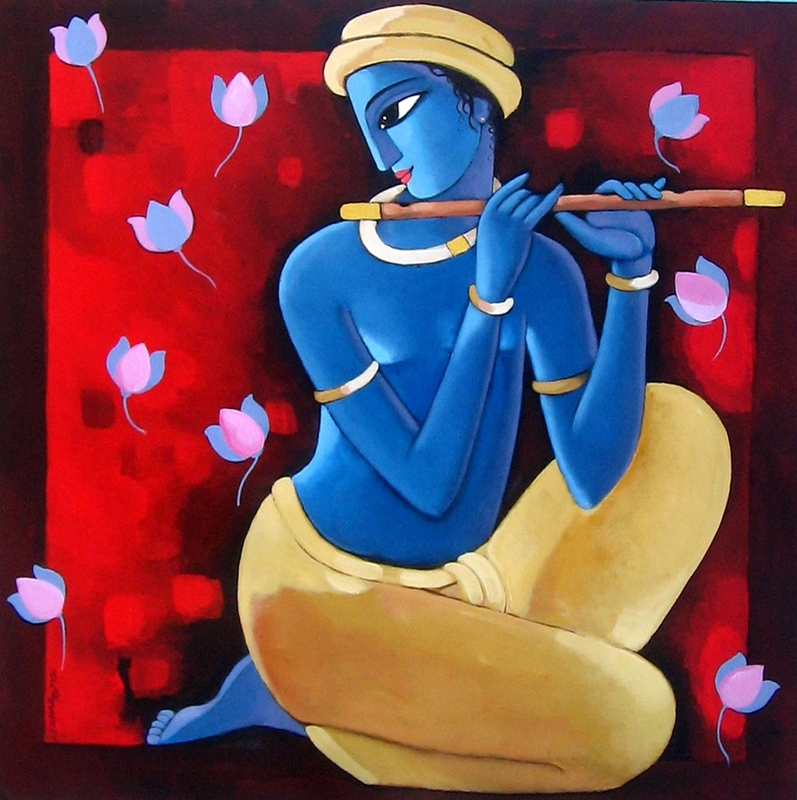 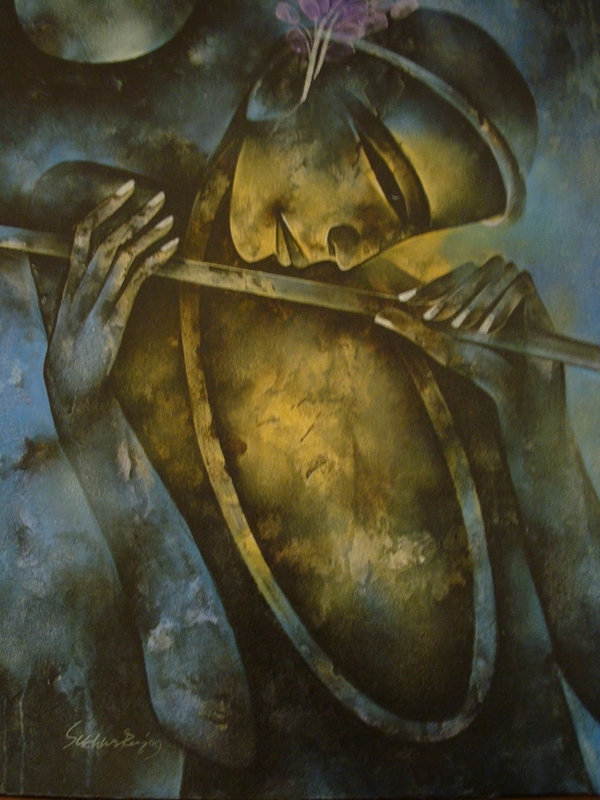 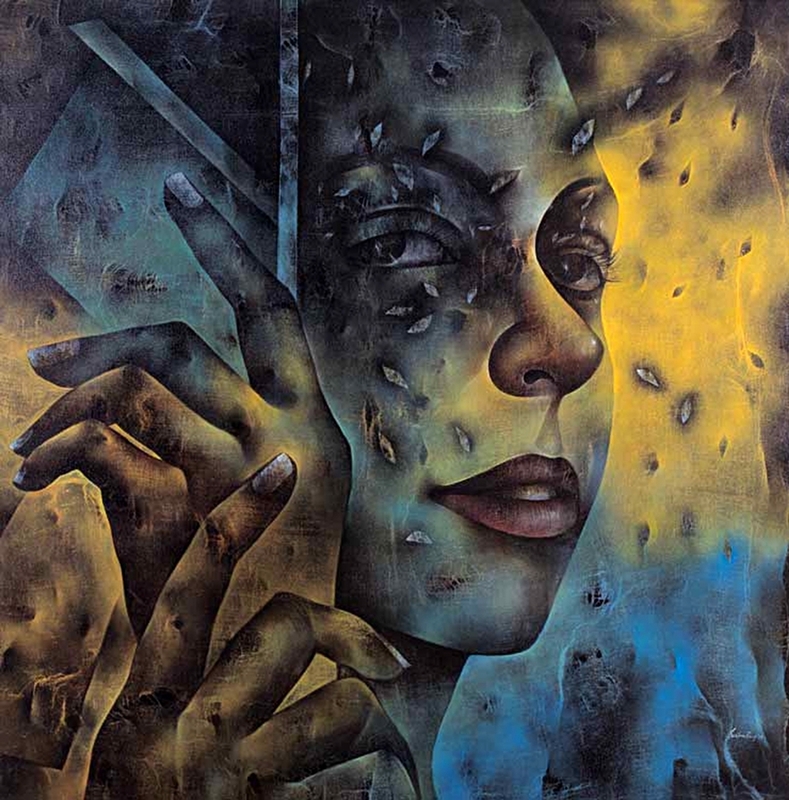 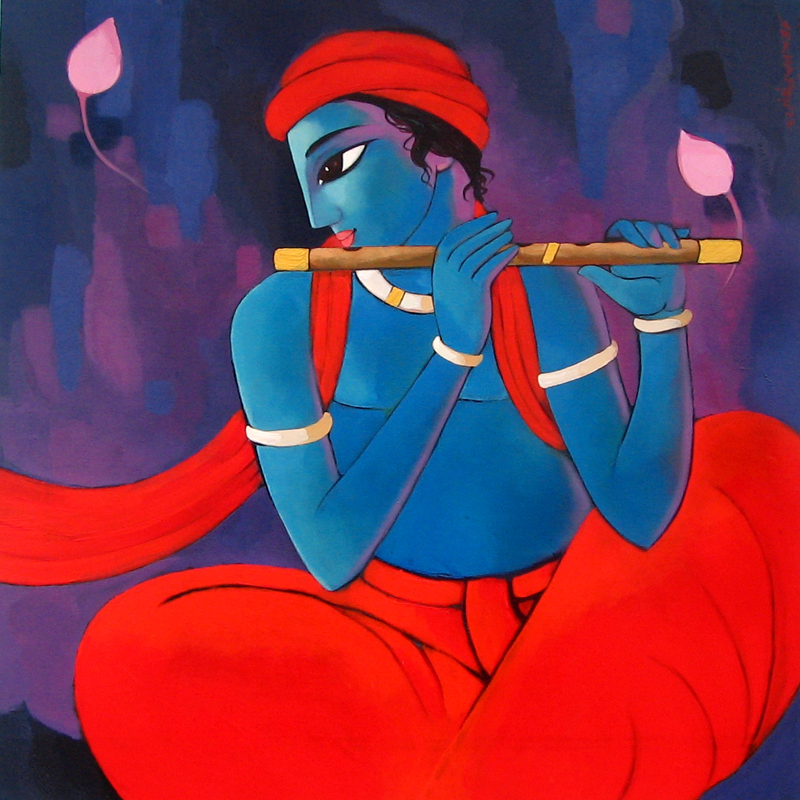 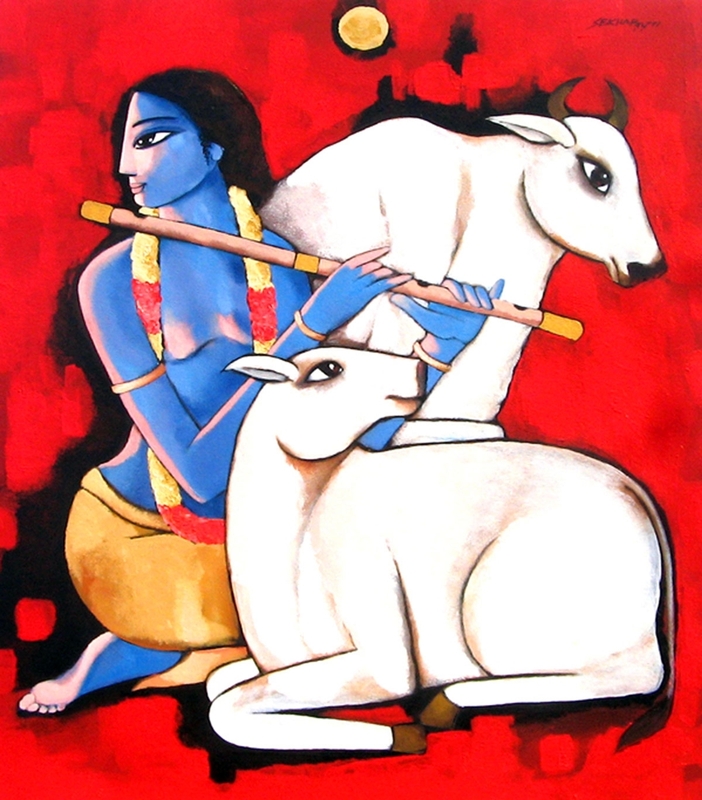 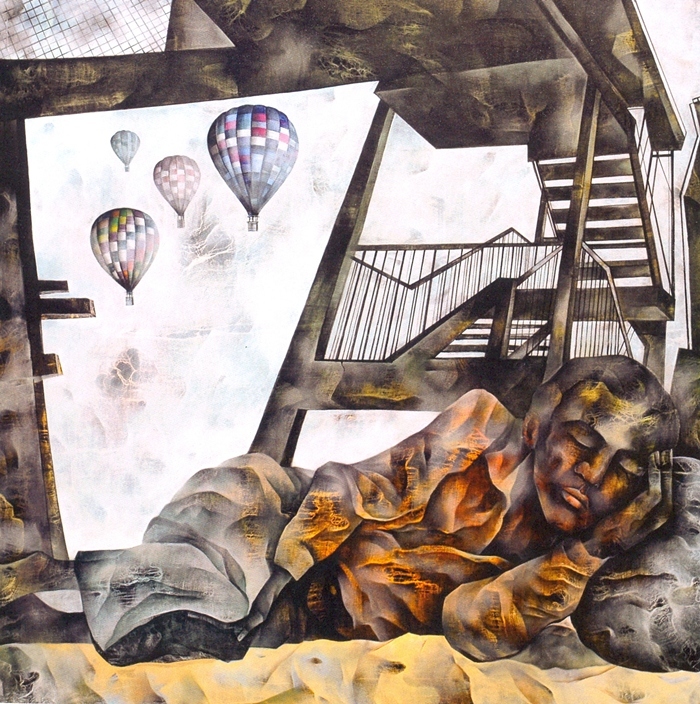 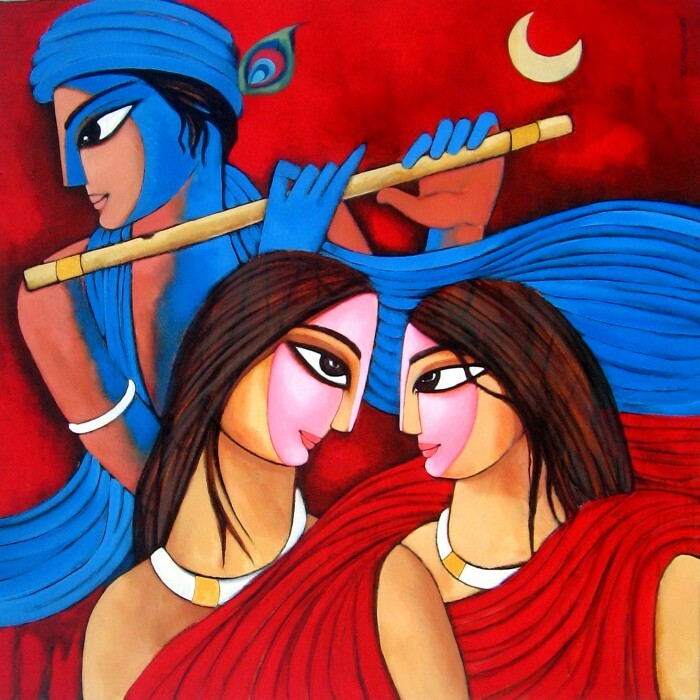 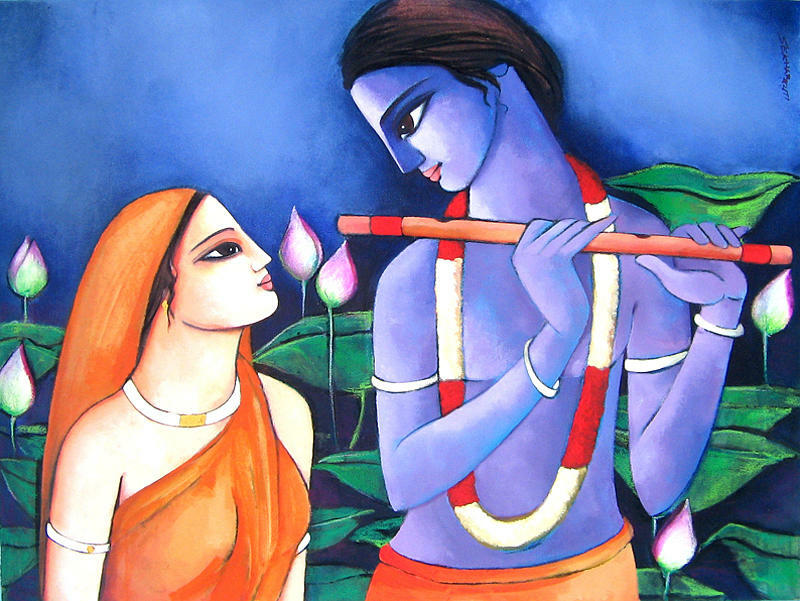 Sekhar Roy, Indian painter, graduated with 1st Class from Govt College of Art and Craft, Kolkata. 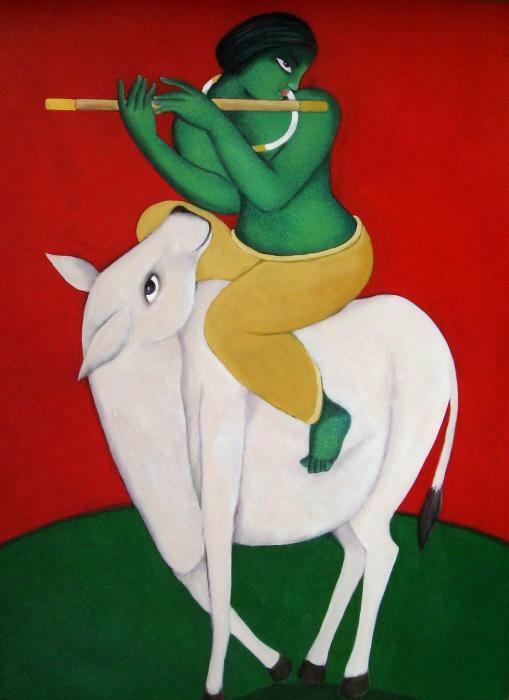 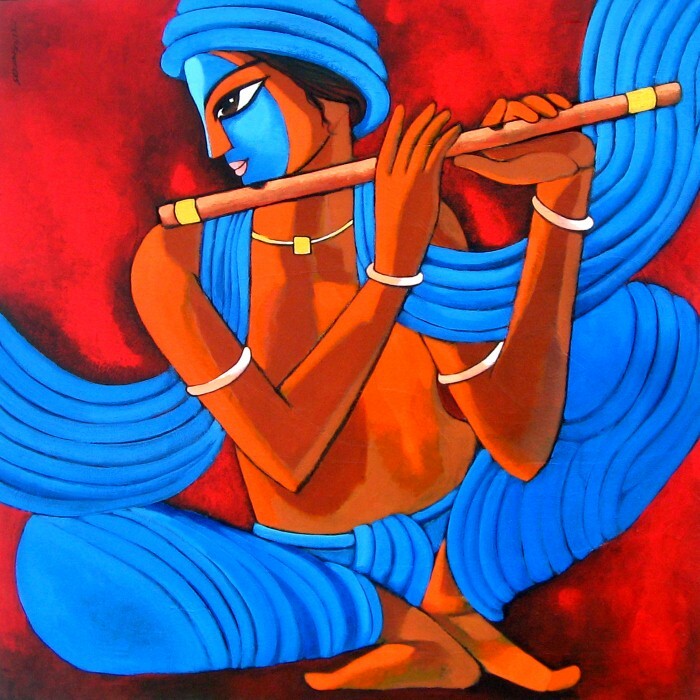 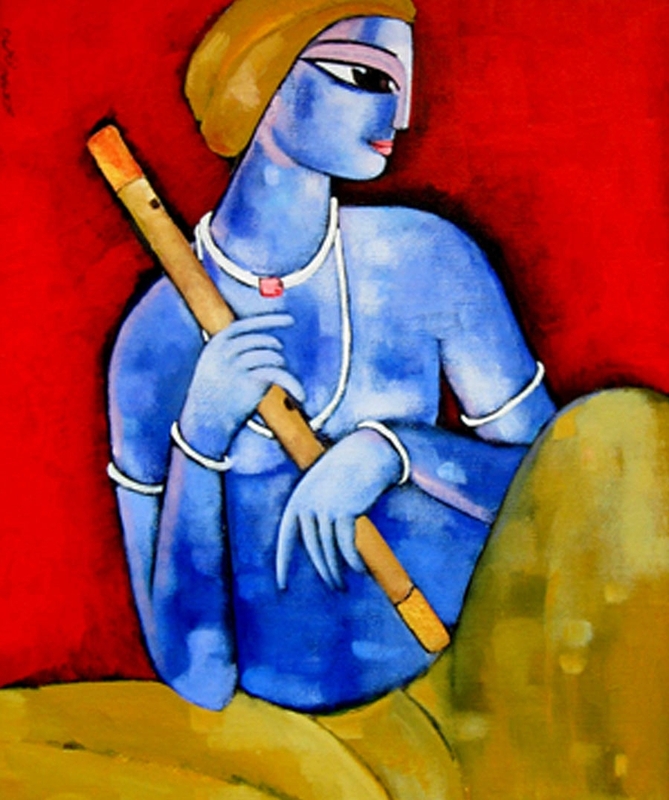 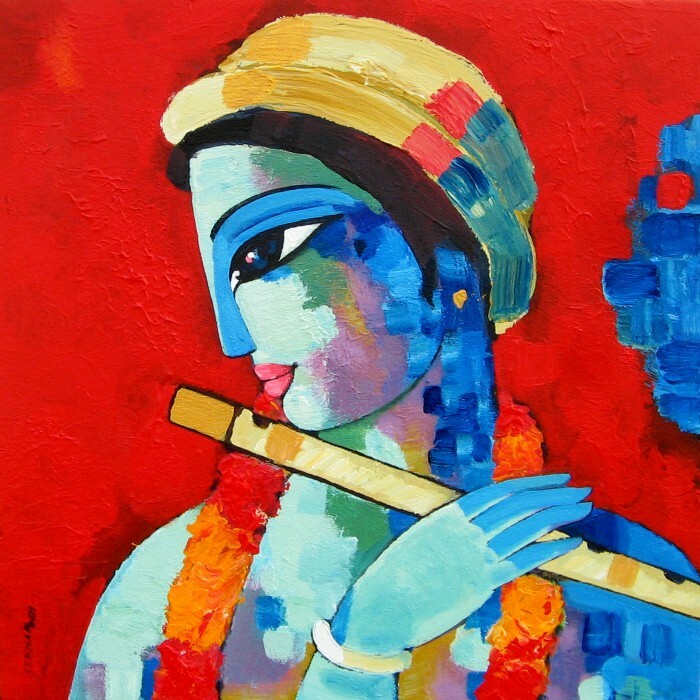 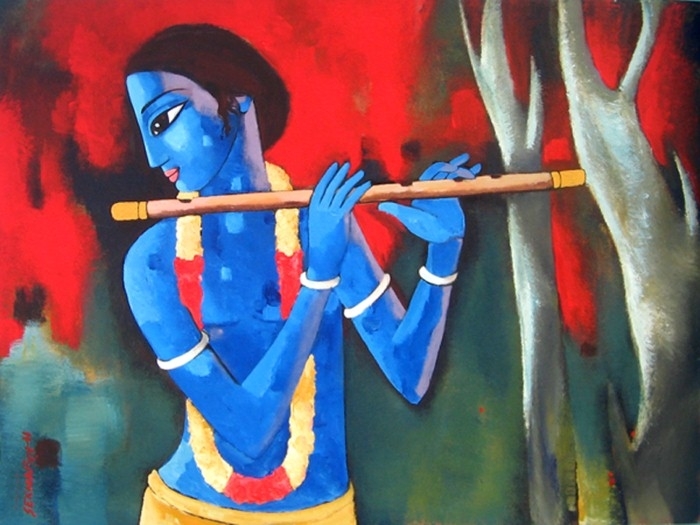 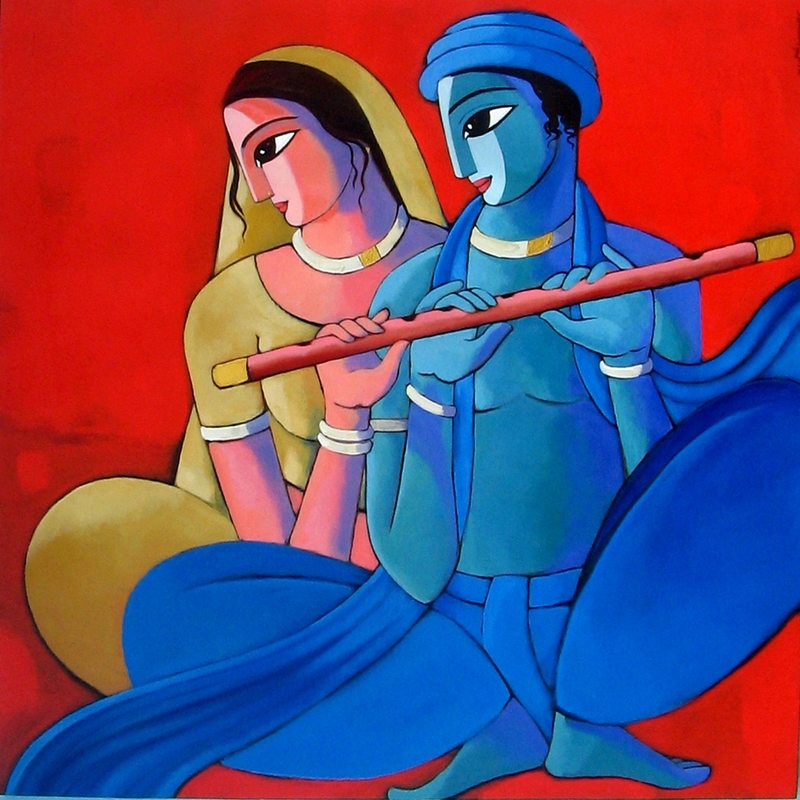 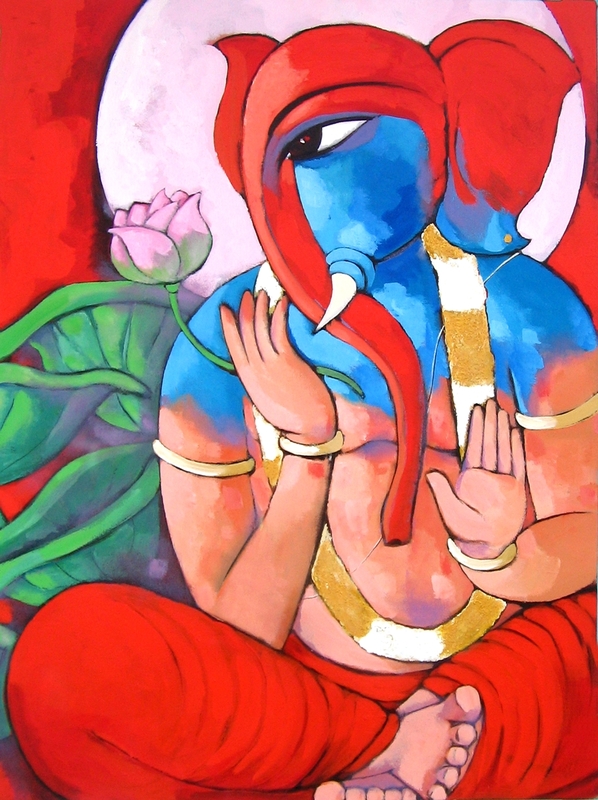 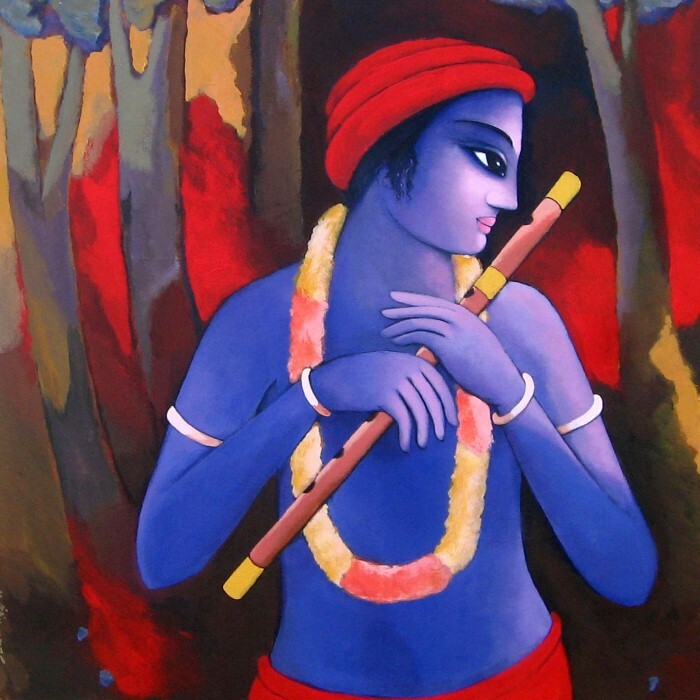 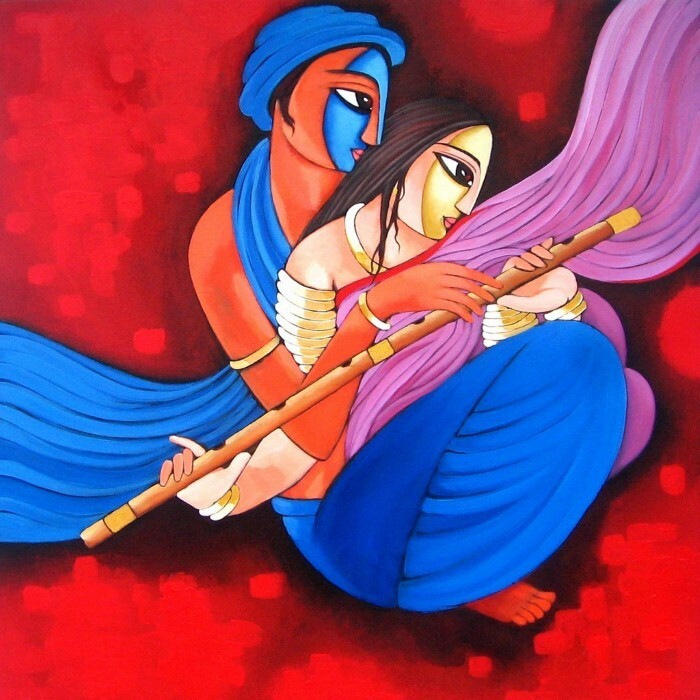 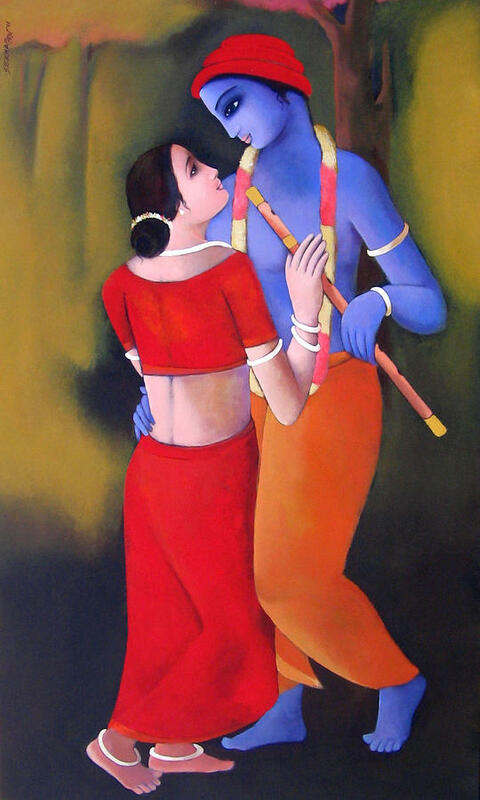 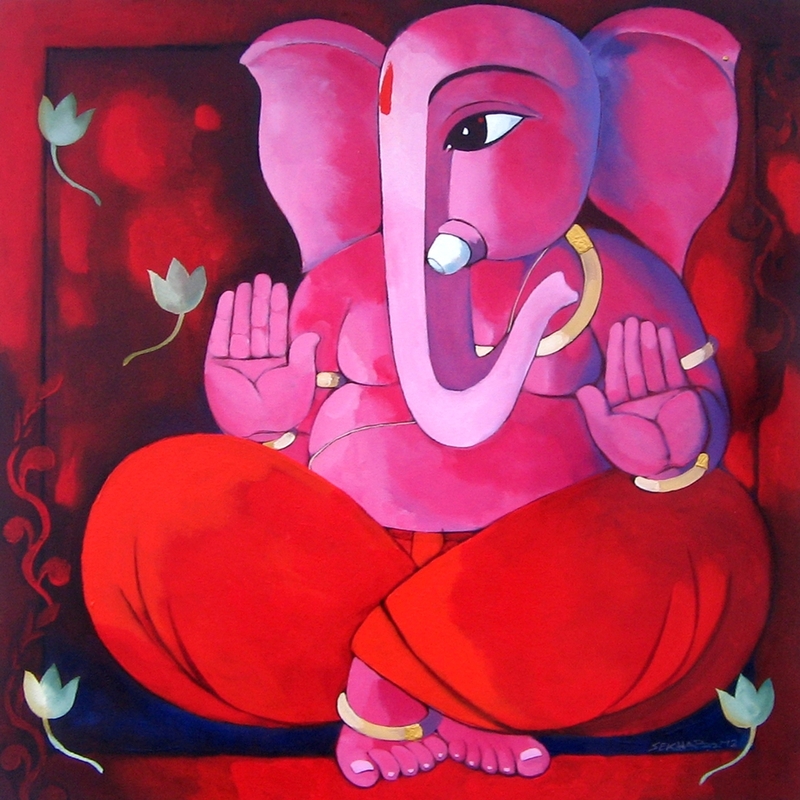 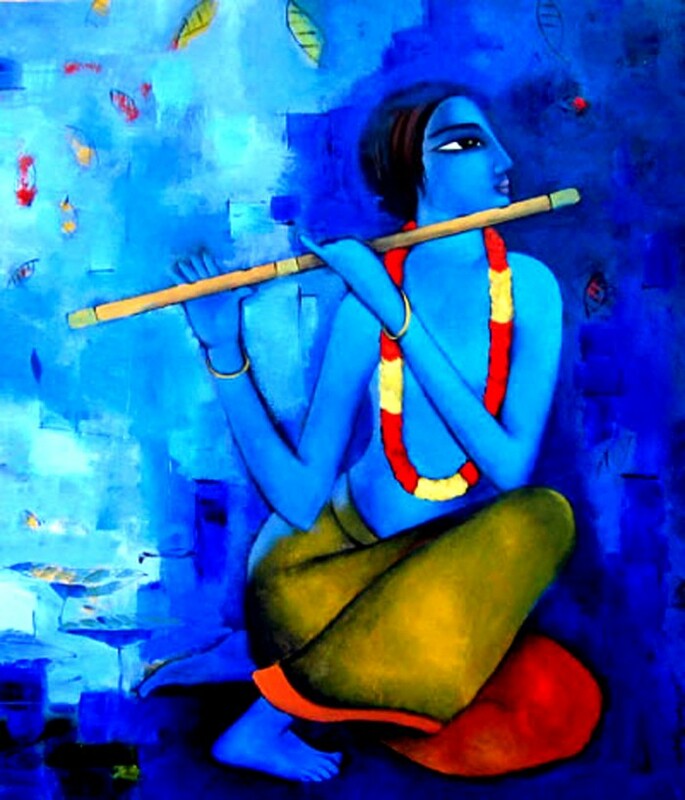 He participated in various group and annual shows, including the Lalit Kala Academi, Birla Academy, Jahangir Art Gallery, Gallery Katayun, Gallery Sanskriti and Shridharani Gallery in Delhi. 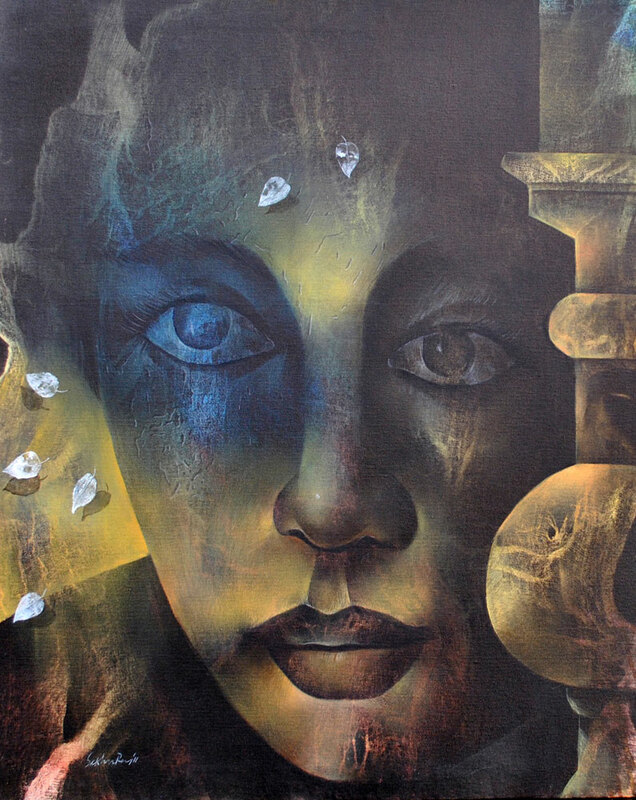 He has exhibited, amonst several others, at a show titled Painters from Kolkaat held in Stockholm, Sweden. 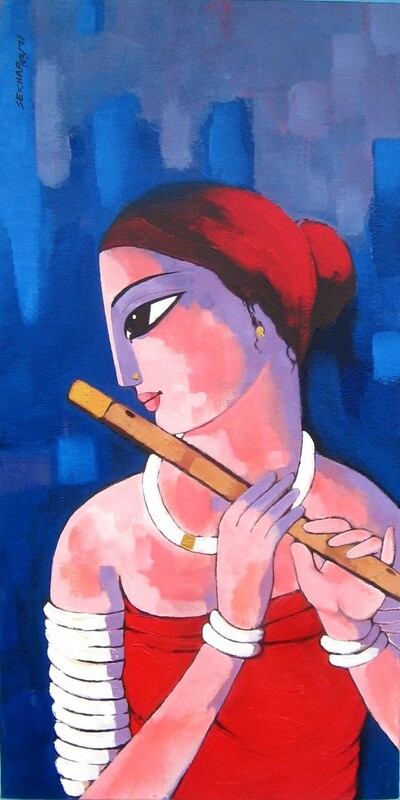 Tradition and Change was another show Sekhar Roy participated which was held in New York. 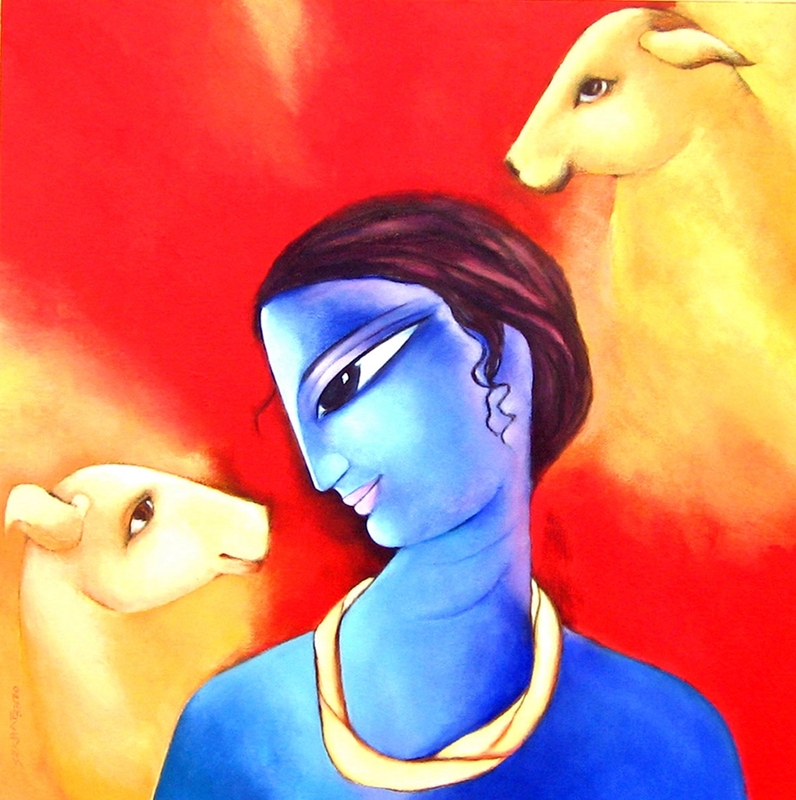 On an individual level, he has participated at the Academy of Fine Arts, Kolkata, Gallery 88, Gallery Kunst in West Germany. 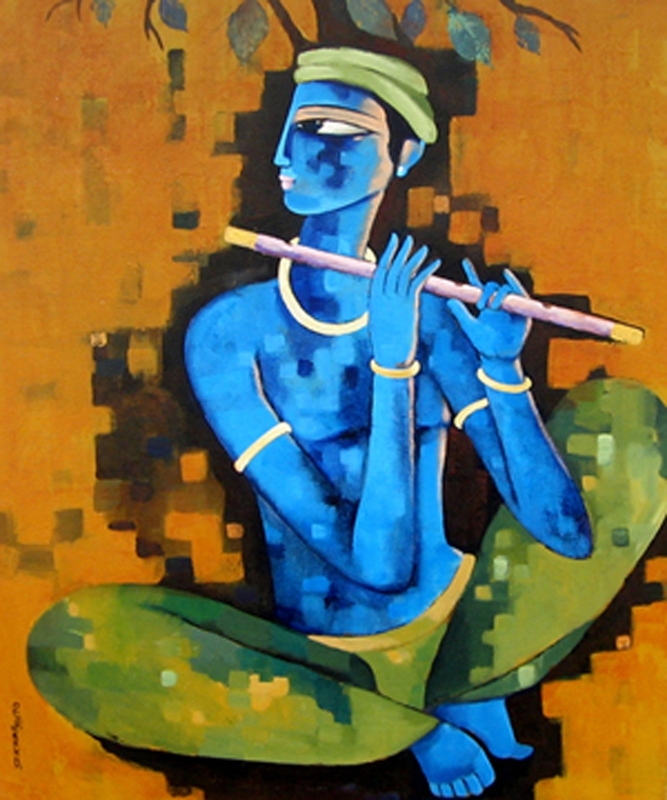 He has received a fellowship fro the The Ministry of Culture, Govt of India. 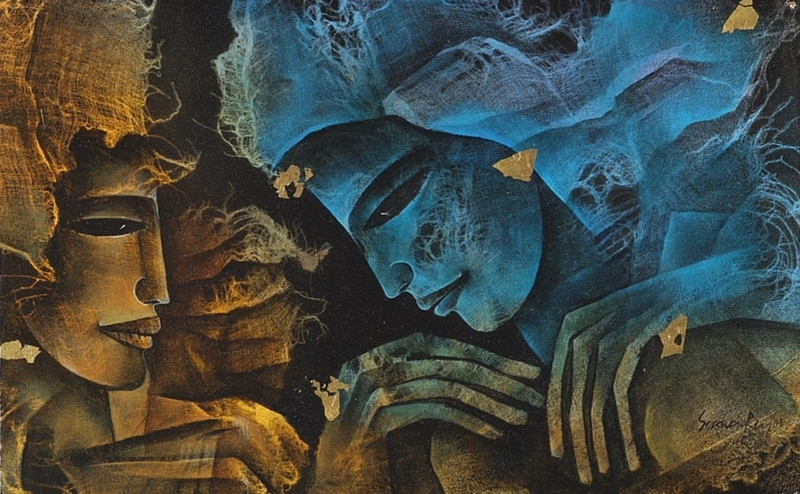 Sekhars works are in the Lalit Kala Academi, National Gallery of Modern Art and many other well-known galleries and with private collectors abroad.